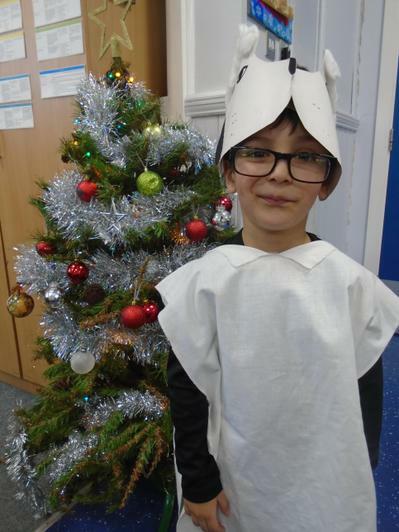 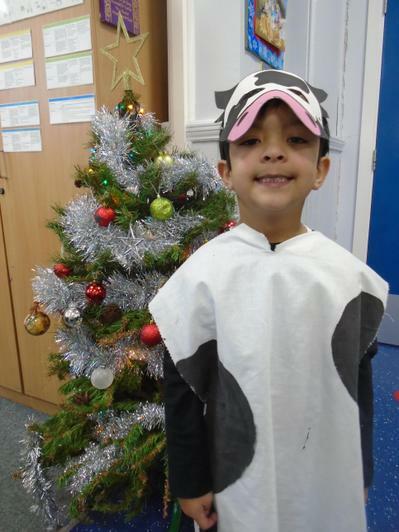 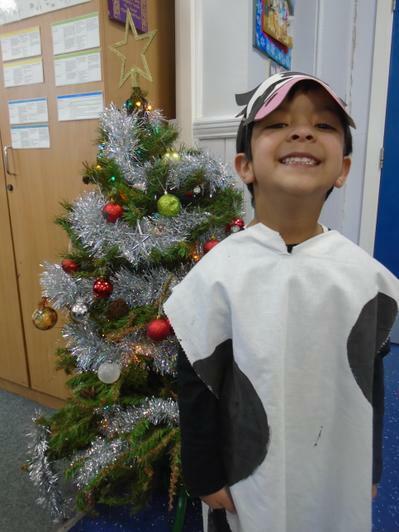 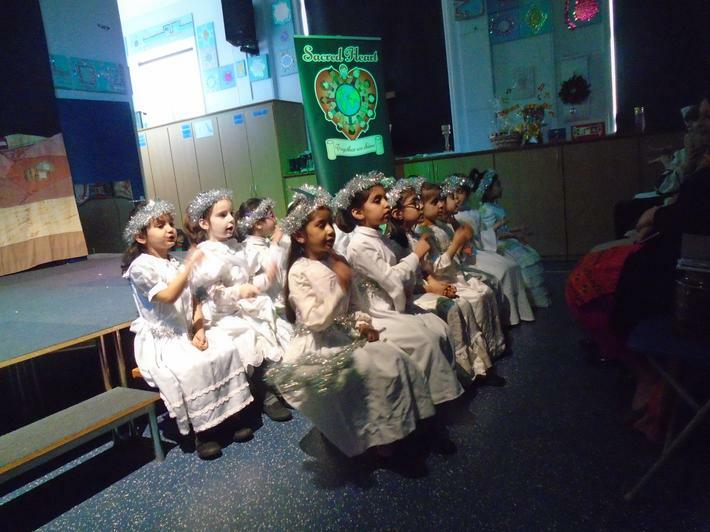 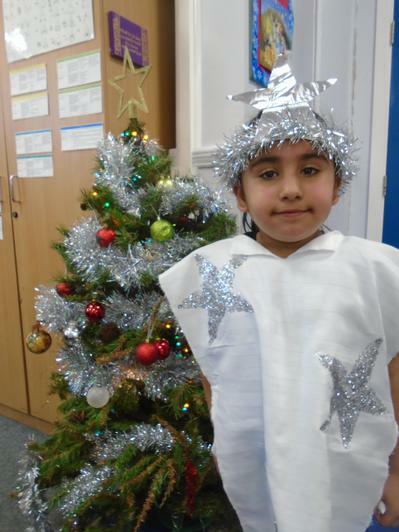 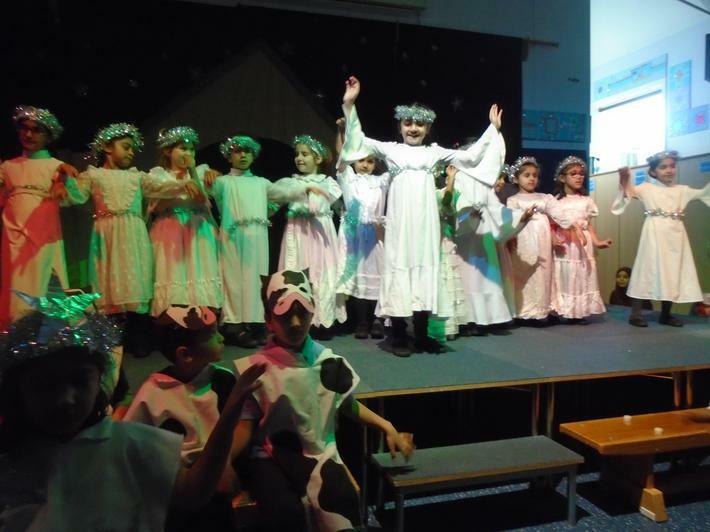 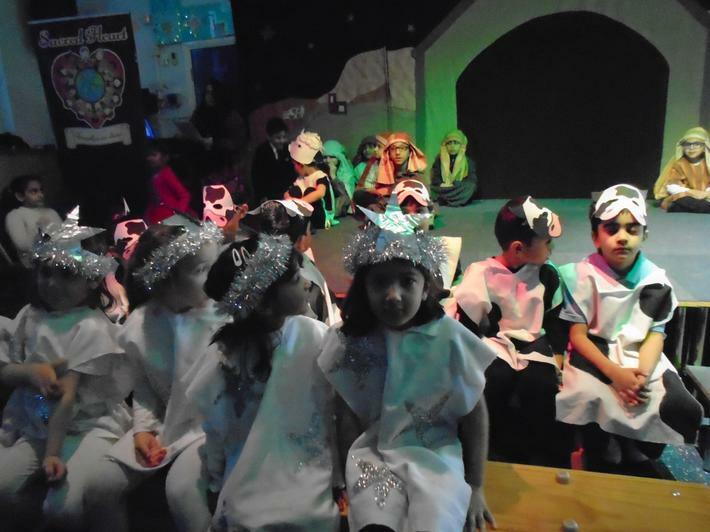 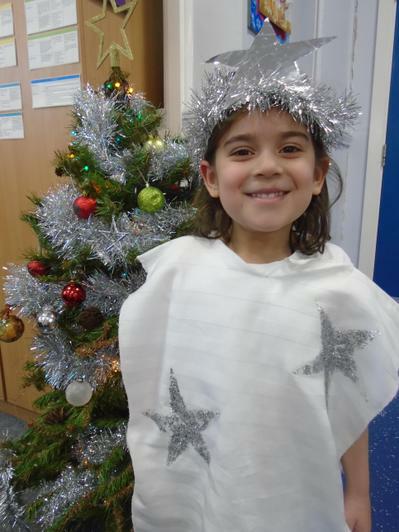 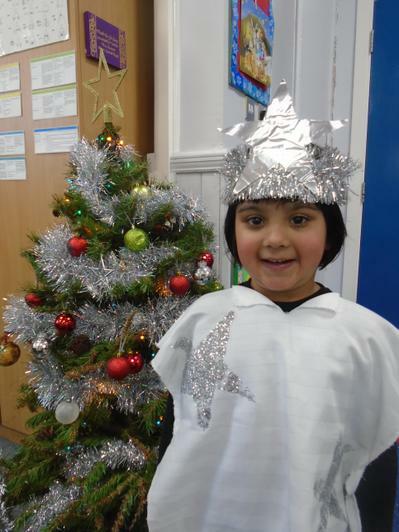 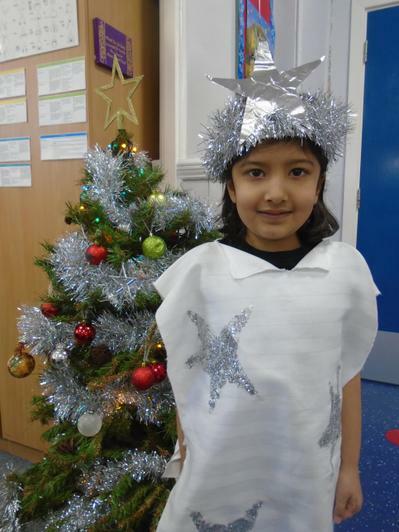 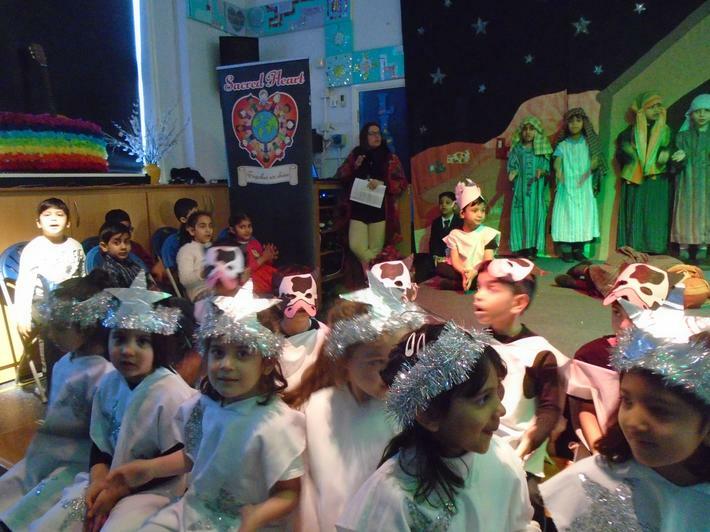 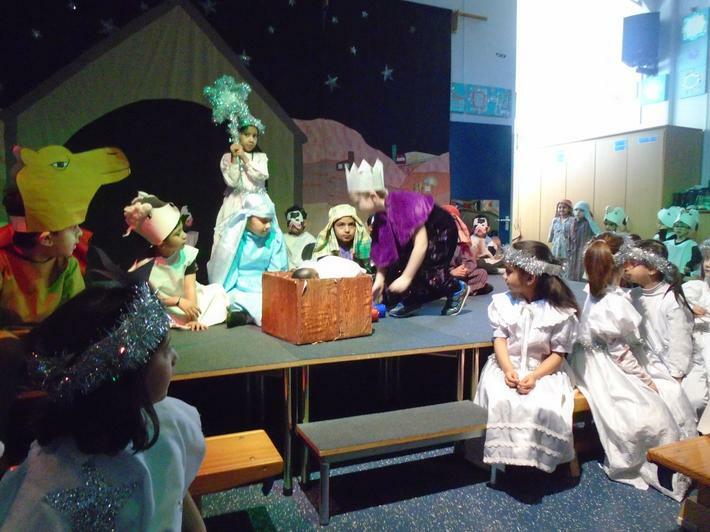 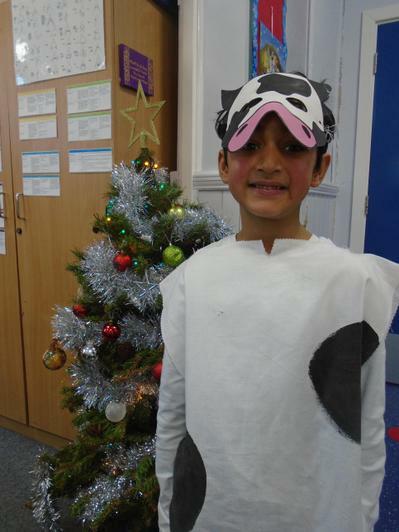 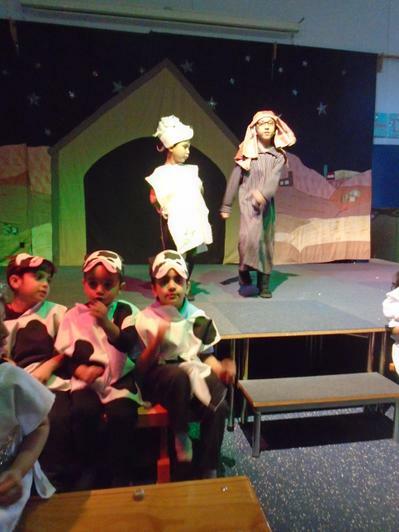 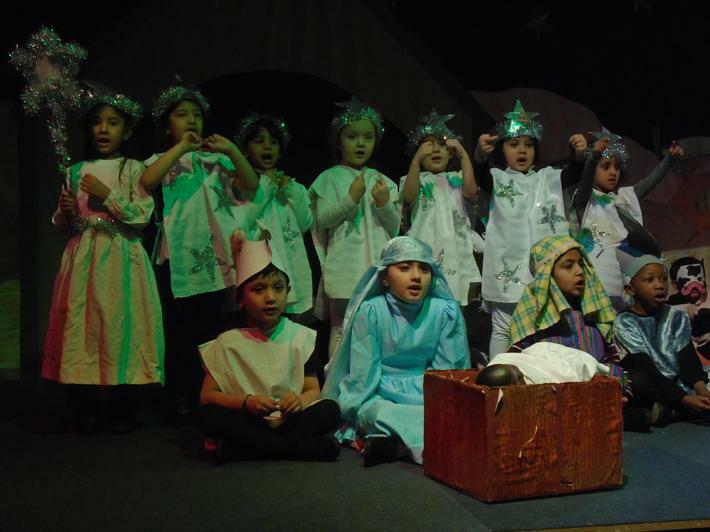 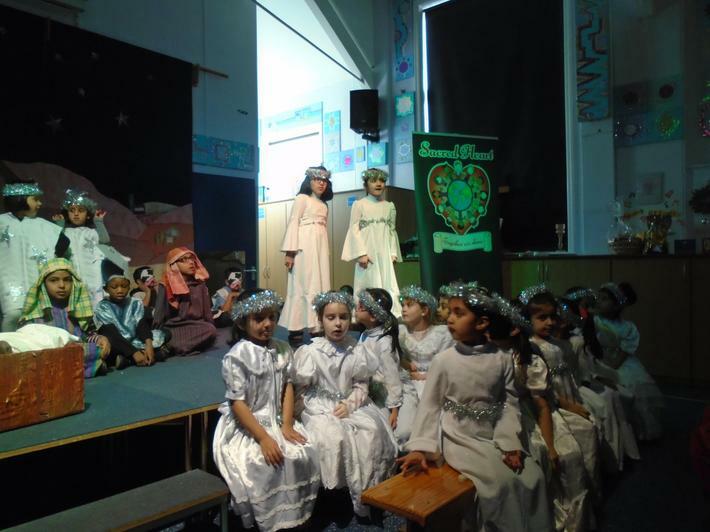 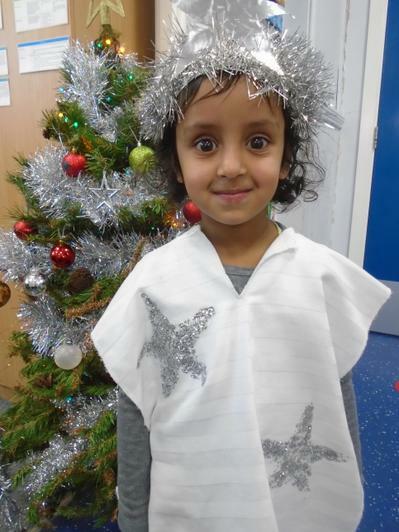 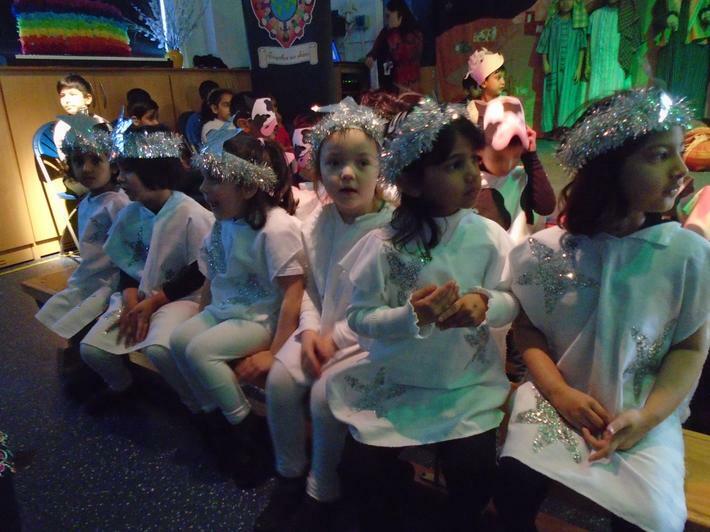 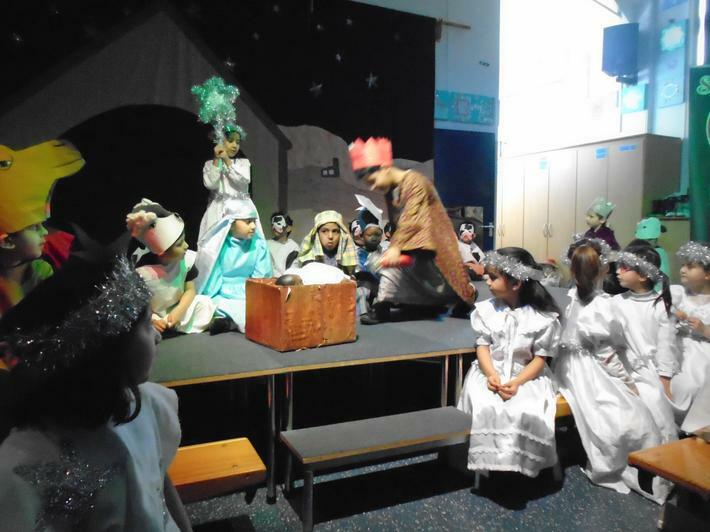 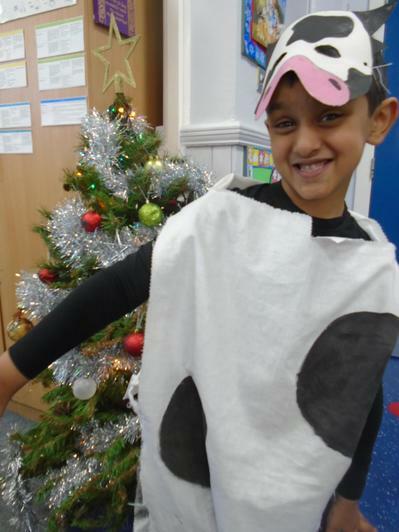 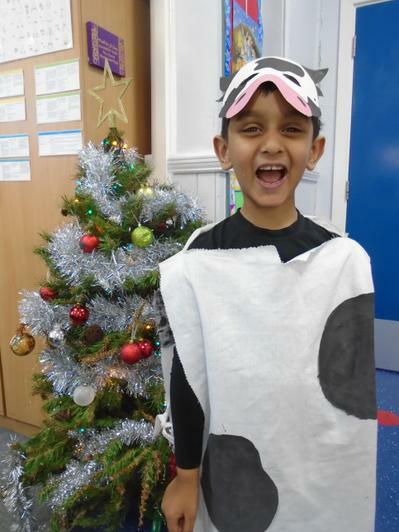 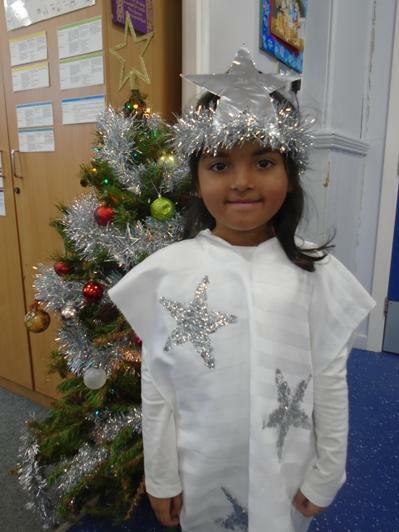 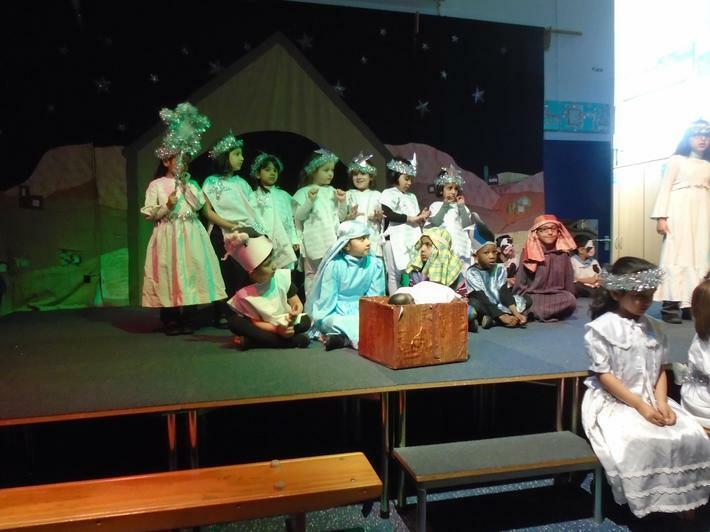 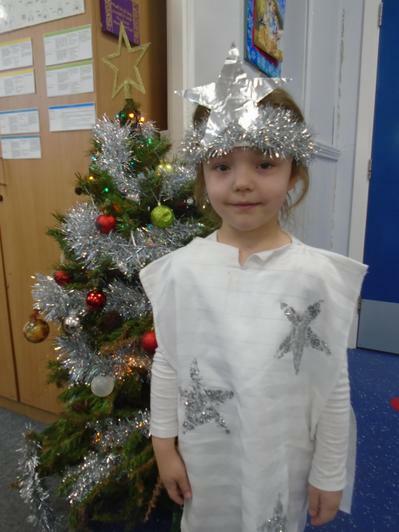 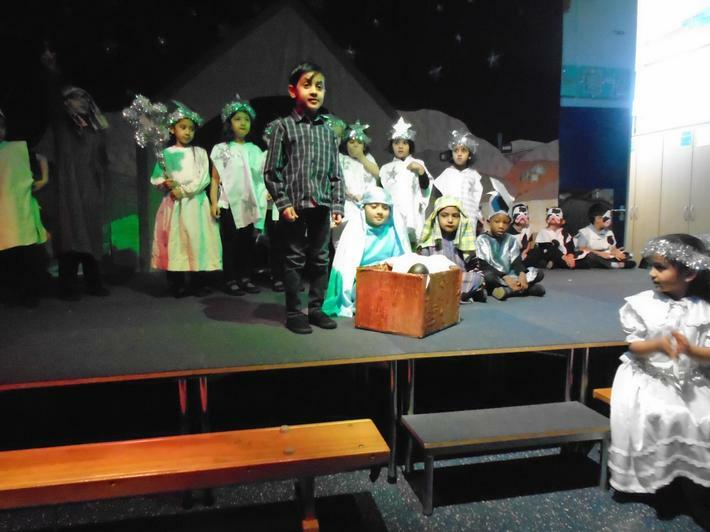 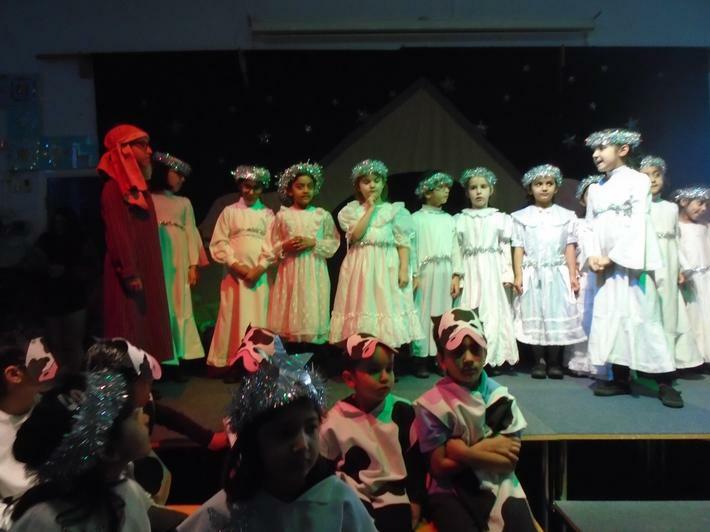 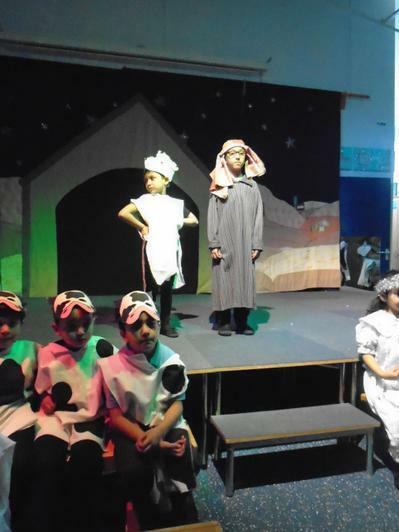 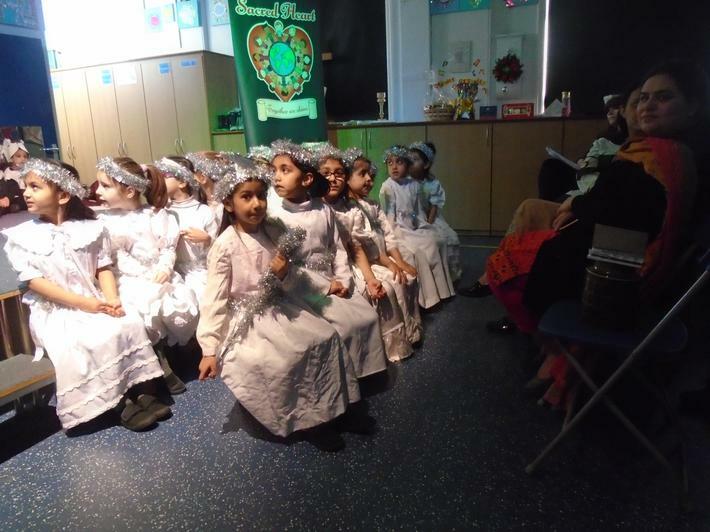 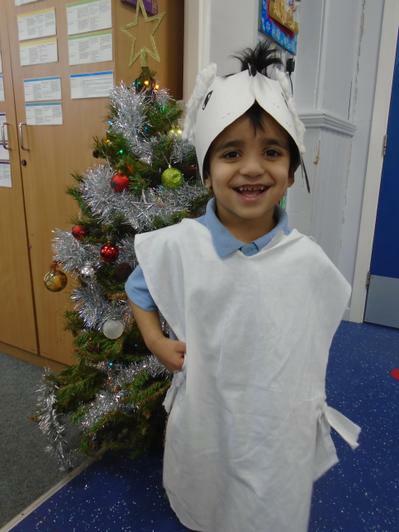 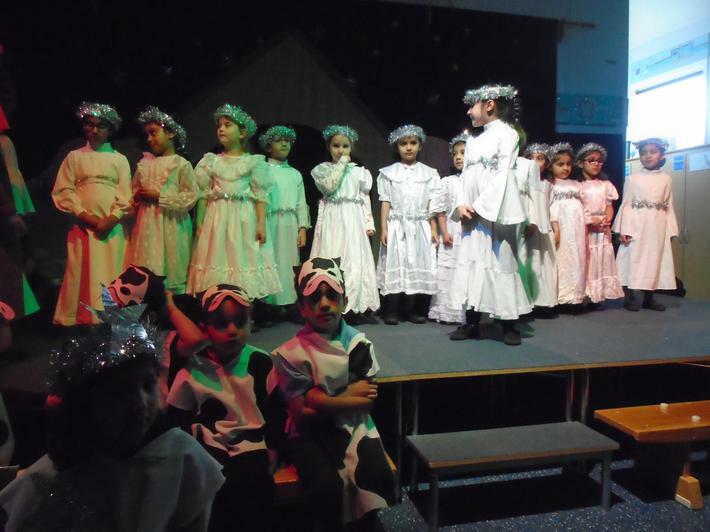 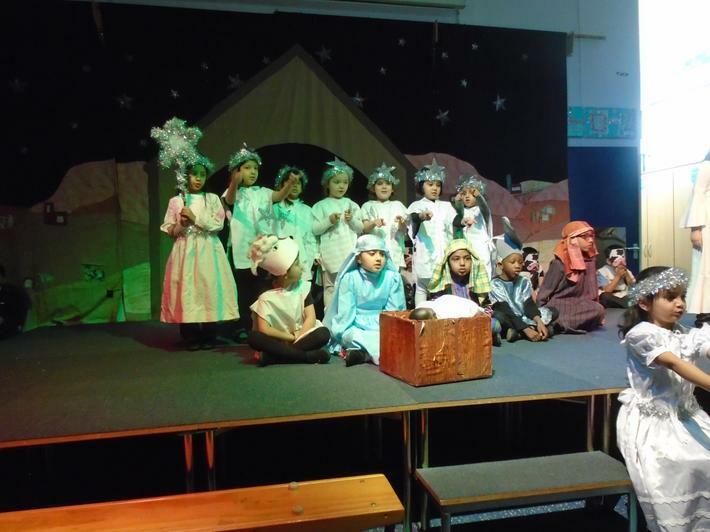 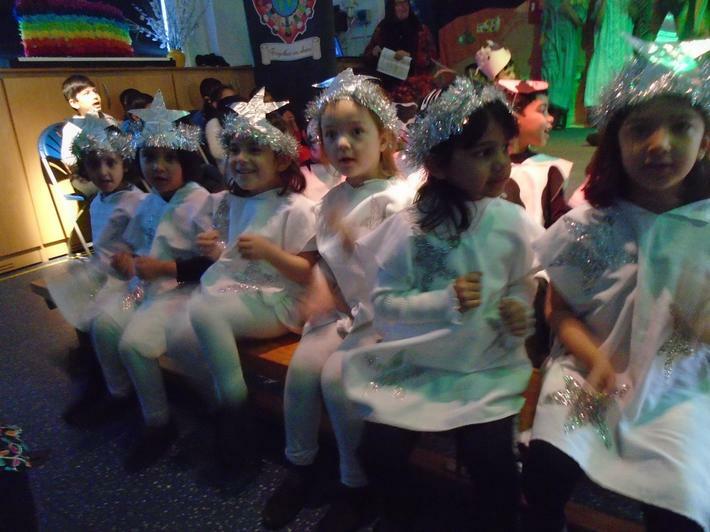 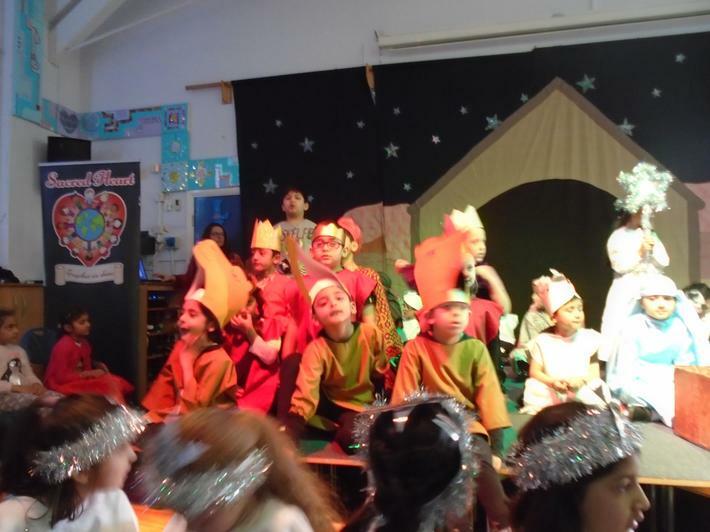 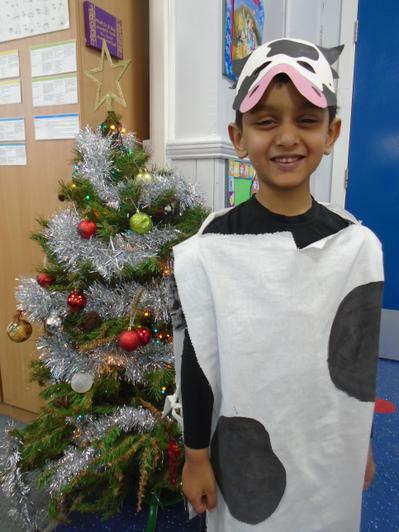 We all enjoyed taking part in the Nativity. 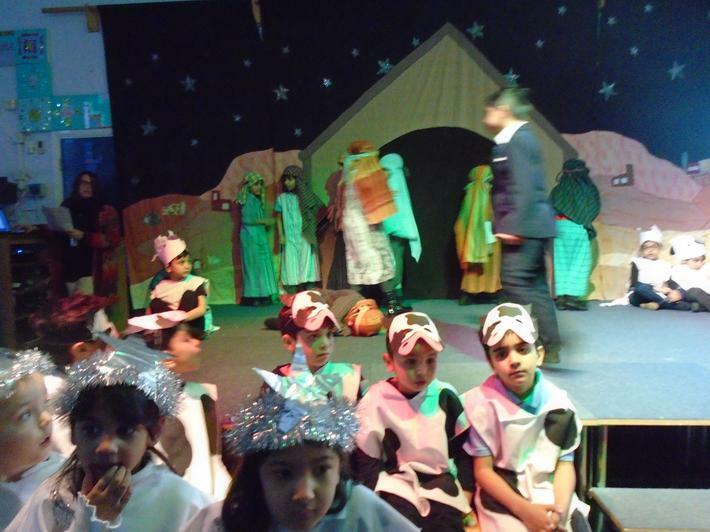 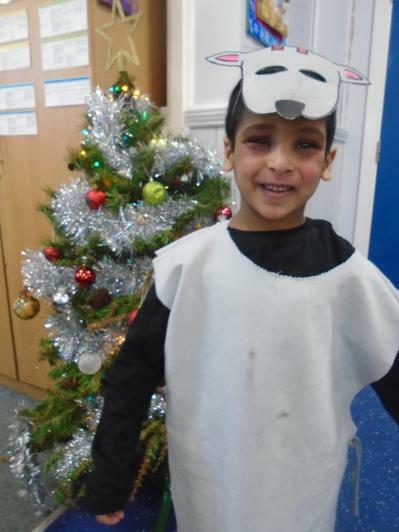 This year we told the story of The Sleepy Shepherd. 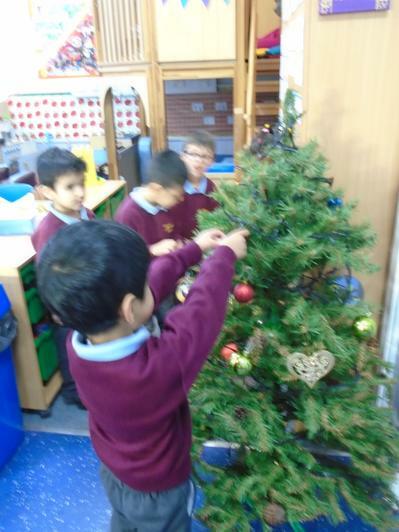 We all helped to prepare our class for Christmas. 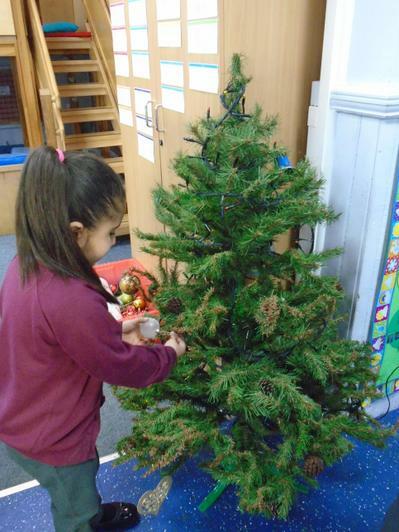 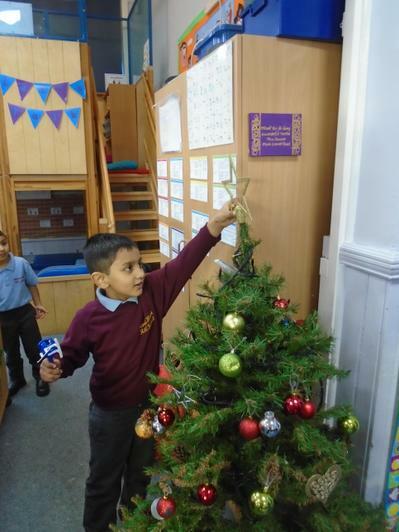 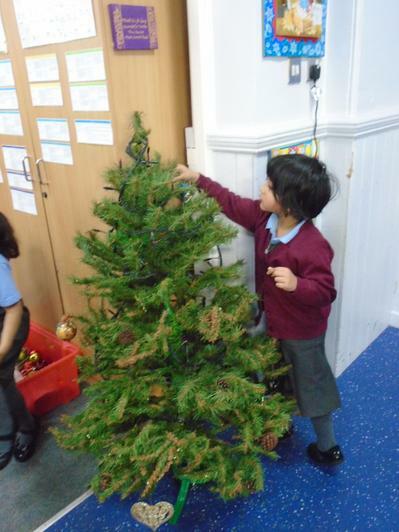 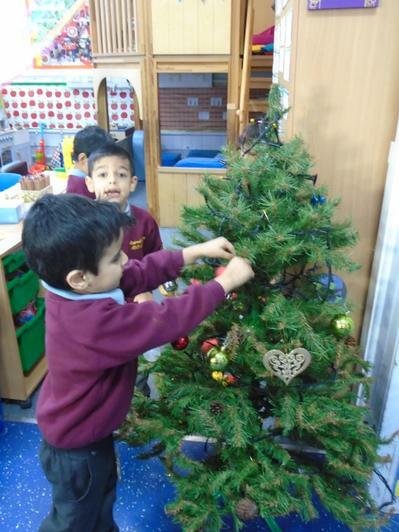 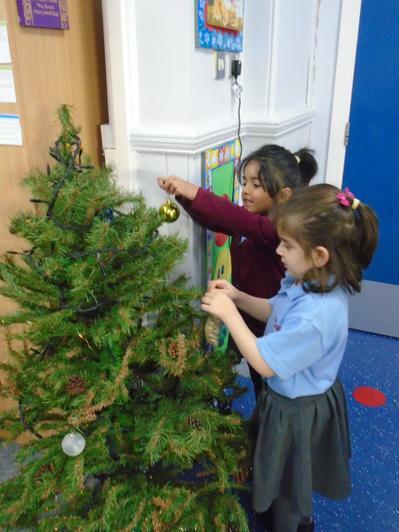 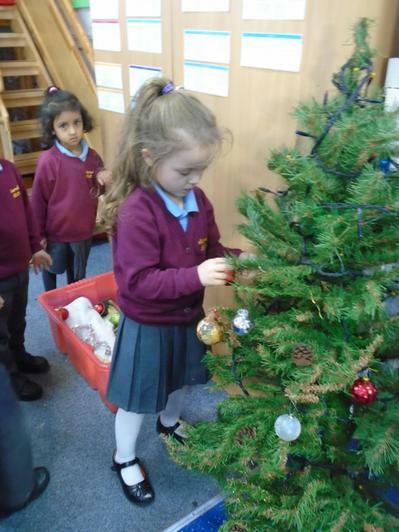 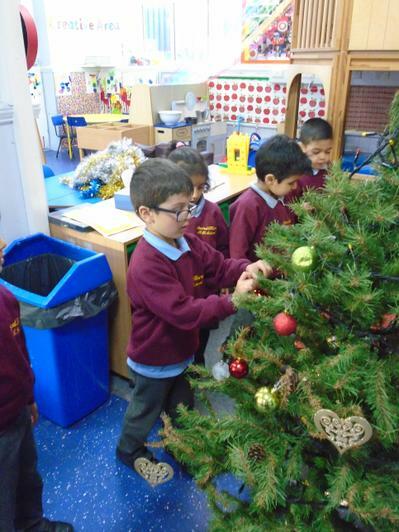 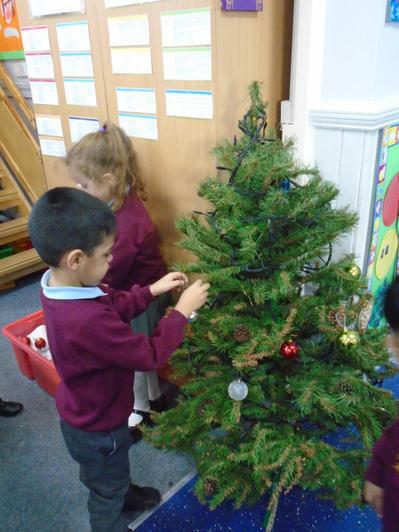 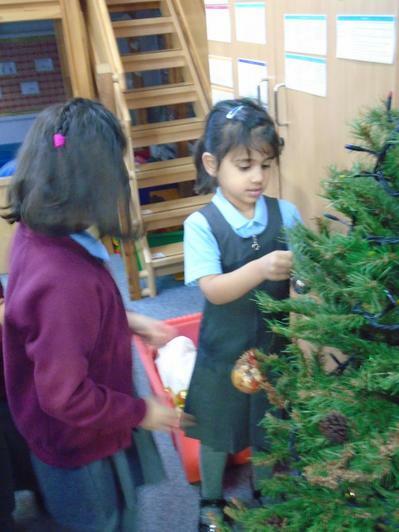 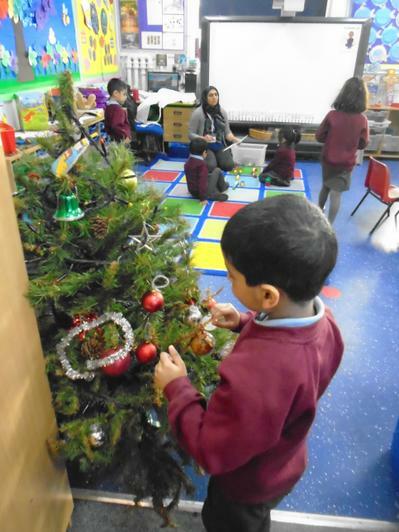 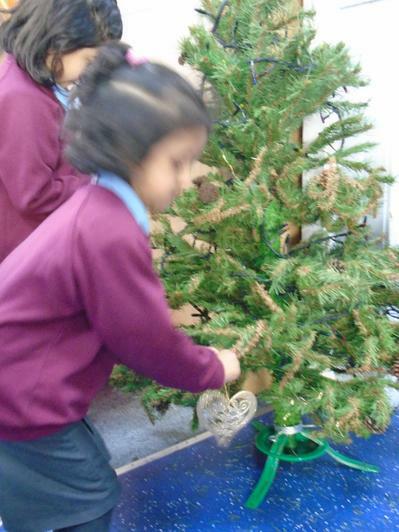 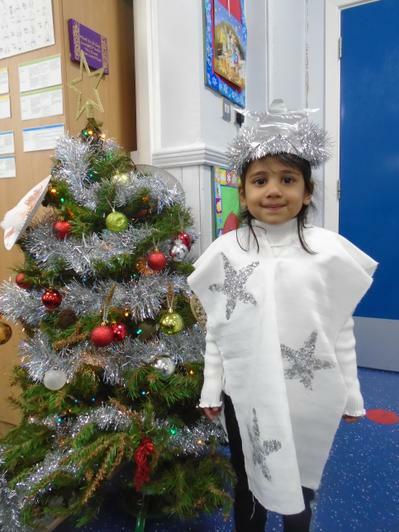 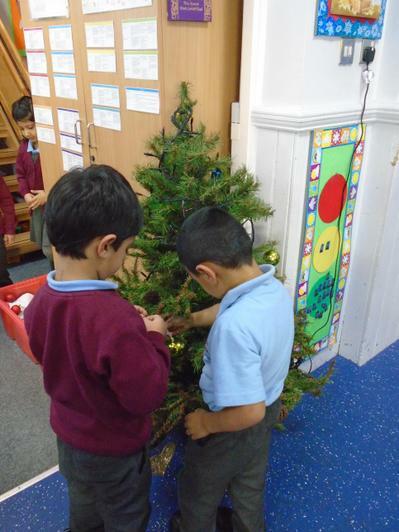 We enjoyed decorating the Christmas tree.